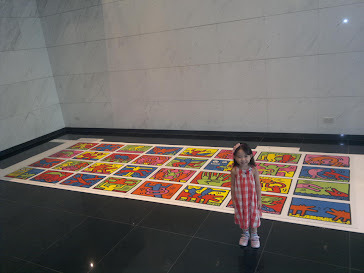 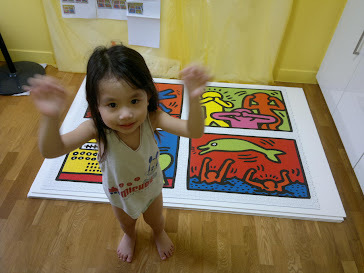 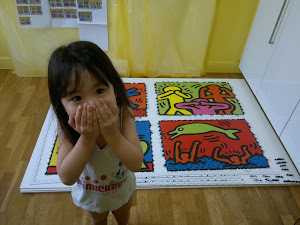 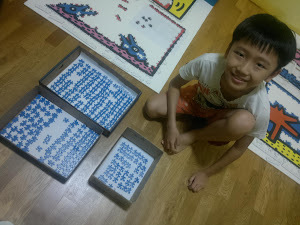 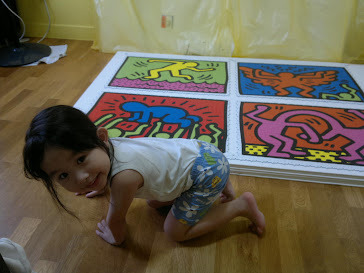 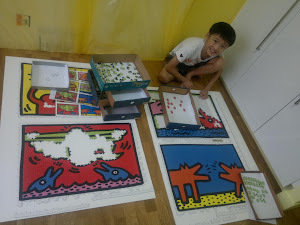 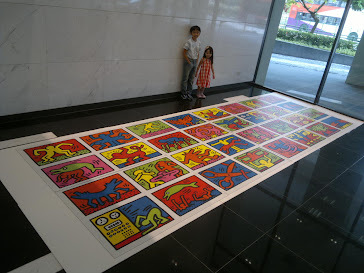 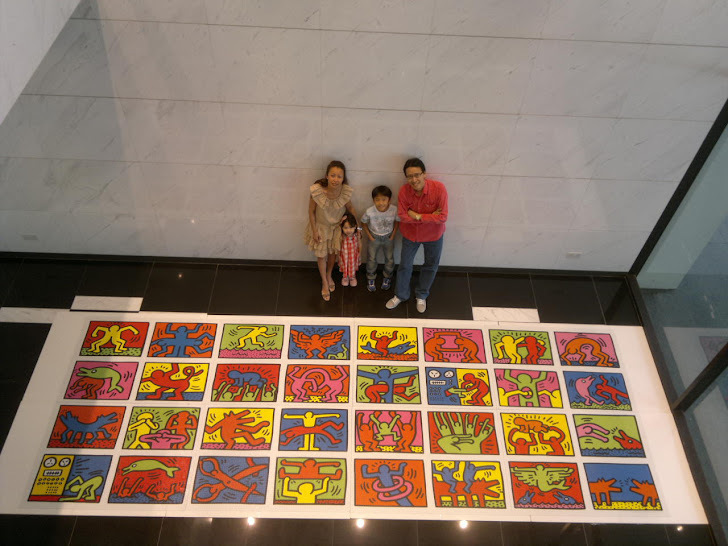 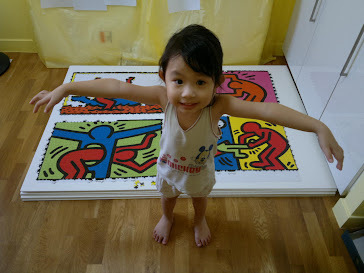 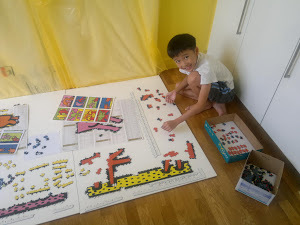 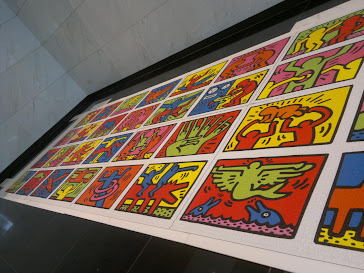 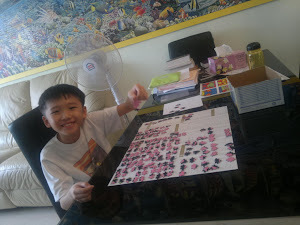 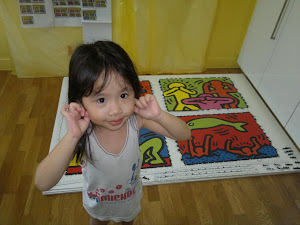 In 2009, we were the FIRST in Singapore to complete LIFE - The Great Challenge - 24000 pieces jig saw puzzle measuring 4.28m (L) x 1.57m (H) At that time, it was World's Largest Puzzle. 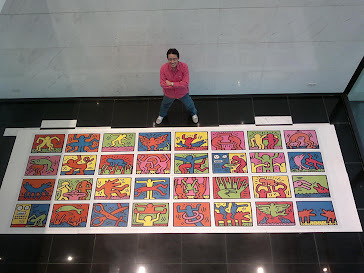 Now in 2011, we bring you the completed " Double Retrospect " - the CURRENT World's Largest Jig Saw Puzzle - 32,256 pieces measuring a massive 5.44m (L) x 1.92m (H) after 86 assembling days ! 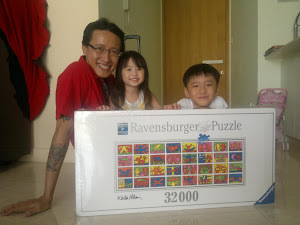 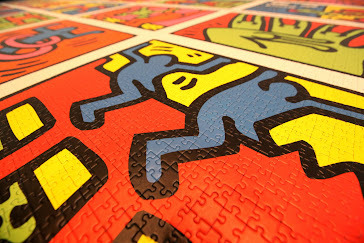 31st Dec 2010 - the day when puzzle arrived ! 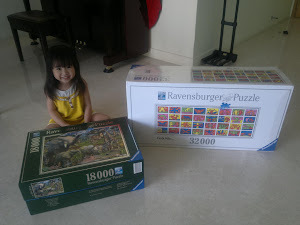 Seraphina with box, which is as big as her ! 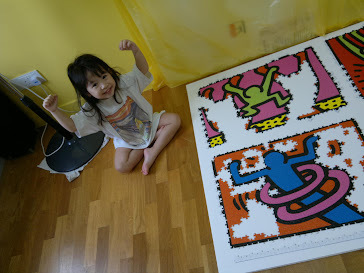 We even bought the World's 3rd Largest Puzzle - 18000 piece ! 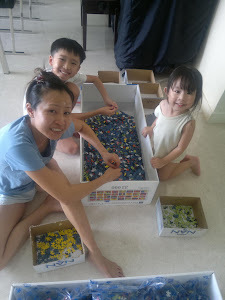 - Work begins on the very 1st day ! 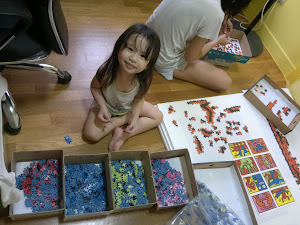 Sorting the colors. 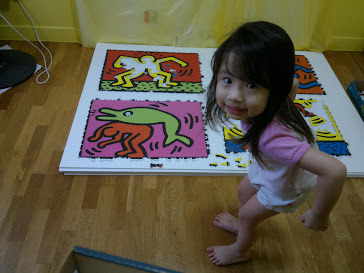 Solskjaer at his best !